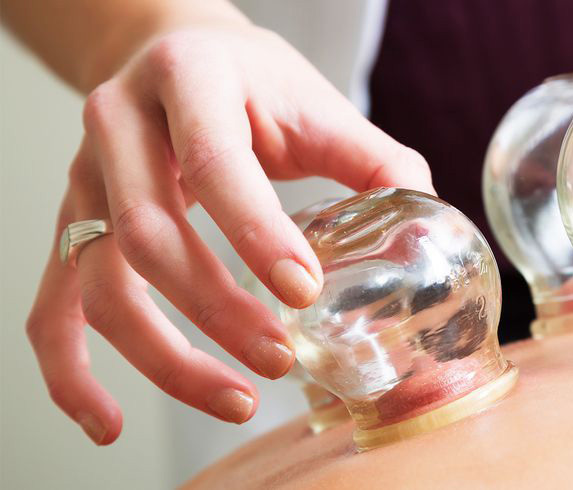 Read about cupping therapy, and how even celebrities use it to relieve pain and stress! 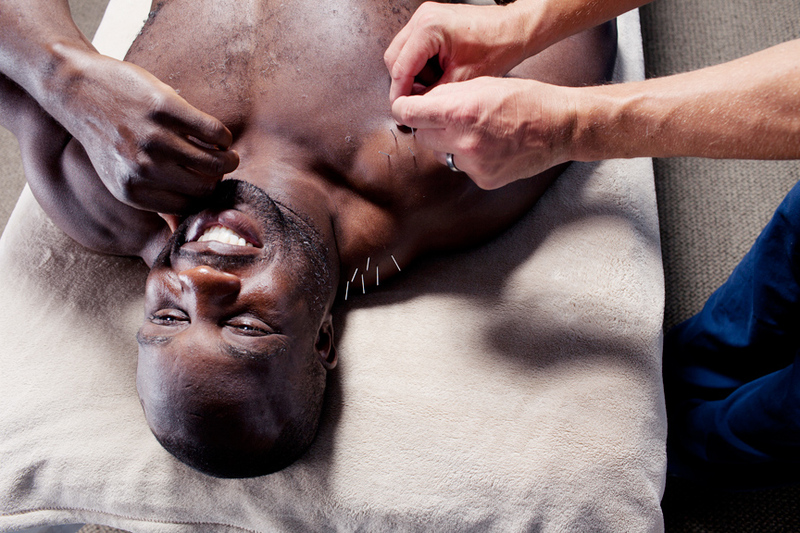 Learn about cupping therapy from the The National Center for Complementary and Integrative Health! 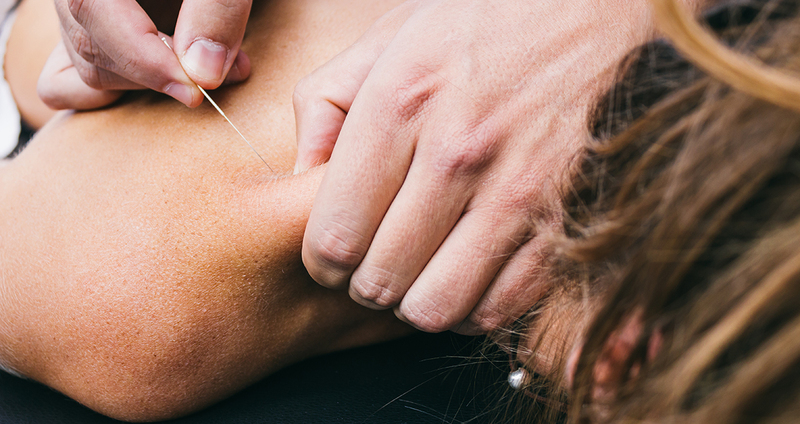 "I Tried Dry Needling for Pain Relief—and It Actually Worked"
"9 Causes of Shoulder Pain That Have Nothing to Do With Getting Older"